Comprehensive Protection for Your Lifestyle. Simplified. All automobiles are not created equal. Your Honda, though reliable, is not your Bentley. We get it. At Madison Insurance, we offer coverage for all of your vehicles, from the everyday “driving to the store” automobile to the once in a lifetime “got to have it” vintage car. If you can drive it, we can cover it. 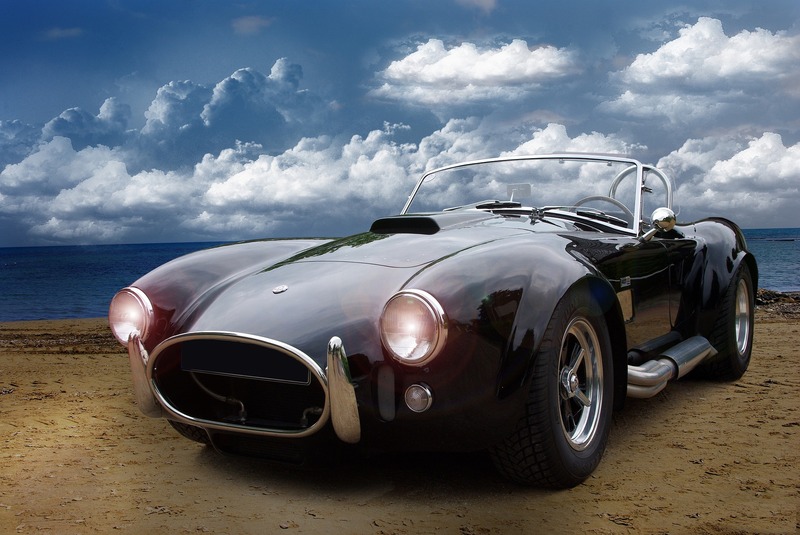 Madison Insurance offers comprehensive car insurance – including protection for regularly used vehicles, vintage cars, luxury motor homes, motorcycles and golf carts – all on one policy and often at significantly lower rates. We will work with you to provide the coverage you need. Hang out with vintage car collectors and you’ll soon discover they all have one thing in common … they are passionate about their cars. At Madison Insurance, we understand that your automobile is more than just a way to get you to your destination. It’s your passion. We will work with you to protect your investment with coverage that’s designed to meet your unique needs. Let us protect your cherished automobile and your financial investment. All automobile policies are not created equal. Sometimes you can’t tell just by looking. Though any old insurance will give you a card for your glove box and satisfy the DMV, if you look a little closer, you’ll be able to spot the difference. Or you can wait until you have a fender bender… On Christmas Day! Rest assured, we know choosing the right auto insurance can help protect you from the risks of the road. At Madison Insurance, we’ll work with you from the start to help protect you wherever you go.